The air quality isn’t getting any better, and the streets aren’t freeing themselves up. Like most people, you probably know that congestion and pollution are huge issues, especially in the urban areas. According to The Guardian, air pollution causes 7 million premature deaths a year and toxic air is linked to extremely high mortality in people with mental disorders. Furthermore, other analysis found those living near busy roads had an increased risk of dementia. These facts show, that the problem is very real and that it needs to be addressed as quickly as possible. 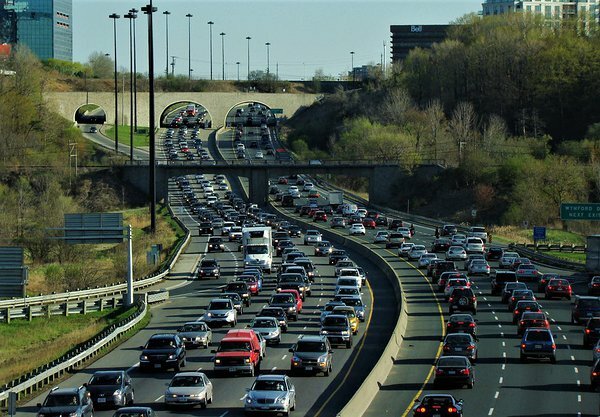 Another issue tied to pollution is congestion. In addition to burning extra fuel and breathing in two times more toxic air than usual, congestion is also a huge waste of time. A study made by INRIX measured congestion in 1360 cities across 38 countries and here is what they found. Los Angeles ranked number one with drivers spending an average of 102 hours in traffic jams during peak times per year. Moscow and New York City were close behind, both with 91 hours lost, followed by Sao Paulo in Brazil with 86 and San Francisco with 79. Seeing these horrible statistics, should not make us think of how bad the situation is, but should make us think of the possible solutions. These are all huge problems that mainly exist because of the massive amount of cars in urban areas. One of the most known solutions are bikes and e-bikes, but they have their drawbacks. A common one being that you probably don’t want to get to work all sweaty and out of breath. The third solution is the emerging e-scooter sharing. Every day, we see more and more e-scooters popping up in the urban areas. Nevertheless, the new way of transportation raises more questions than answers. Is this the future of transportation? How and if the infrastructure will adapt? Can it fully substitute a car? Do people really need e-scooters? What are the potential benefits of e-scooters? In this article, we will try to answer all these questions, take a look at the latest industry trends and try to answer the main question - can e-scooters replace cars? It was the beginning of 2018, when suddenly these little whizzing toy like vehicles appeared on the streets of San Francisco. Nobody, including the city officials, knew that they were coming, but people were very fast to react and adapt. In a recent interview with Fortune magazine, Sara Smith, a partner at Bain Capital said: “It is the fastest consumer adoption of any technology I’ve ever seen”. E-scooters might look childish, but it truly has an impact on the environment and the whole mobility industry. To be fair, a lot of people were angered by the disruptive e-scooters, but also a lot of them were pleasantly surprised to see their favourite childhood transportation transformed into something more suitable for an adult. As well as being cheap, easy to use and most of all - fun. Moreover, there is evidence that car usage goes down when scooters come to town. Lime’s end of year report says that 30% of its riders reported that the last trip they took with Lime scooters, replaced a car trip and 20% said their ride took them to or from public transit. Not only are e-scooters a great alternative to a car, but it saves you a lot of time, doesn’t take as much space and requires much fewer resources to manufacture than a car. The e-scooter sharing industry is fairly new, and like most new things, they are not flawless. Issues like theft, vandalism, GPS accuracy, and accidents occur on a daily basis and companies are working hard on finding solutions for these issues. 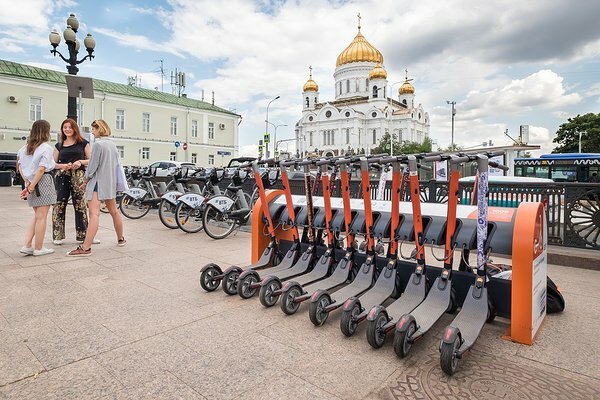 One of the possible ways for how companies can solve the problem fast is by offering durable and easy to use e-scooters. Secondly, integrate the e-scooters with the best IoT (Internet of things) and connectivity solution, which has an accurate GPS system and works consistently. Quality IoT hardware and software that has a very accurate GPS system and the ability to do over the air updates. GPS system is crucial for anti-theft, controlling speed limits in different city zones and of course for locating your precious e-scooters. Reliable connectivity devices are also crucial, so third parties can't hack the e-scooters and for example, lock the e-scooter in the middle of the ride.  Very good, in-house technical knowledge of IoT and e-scooter connectivity OR an IoT partner that helps and provides technical support. Since, this industry is fairly new and scaling fast, there is bound to be technical issues that are still being improved. In order to launch a quality service for the public, you must make sure you have the capabilities to improve and adapt quickly. One of the biggest issues is that cars take a lot of space. On average, we use a 1500 kg (3300 lbs) car to transport a 75 kg (165 lbs) person, and one car takes as much space as 15 bikes. Instead of re-adjusting the streets for a better micro-mobility option, we simply expand our cities to fit in more cars. This in turn, leads to even more pollution and congestion. Cars isolate us from the city community. Cities are about communities and cars are about isolating you and putting you in your own bubble. Moreover, innovation in the car industry consists of making this bubble as thick as possible: better noise isolation, suspensions, and speakers. On the other hand, micro-mobility vehicles have the opposite effect. When you ride a scooter, you’re not isolated — you’re a part of the community. As mentioned before, air quality has been breaching acceptable levels for 10 years now. People in the city are being exposed to air that has a clear effect on their health, especially those who are most vulnerable, such as children and older people. So, adapting to environmentally friendly solutions like e-bikes and e-scooters is becoming more crucial than ever. People became too dependant on cars. 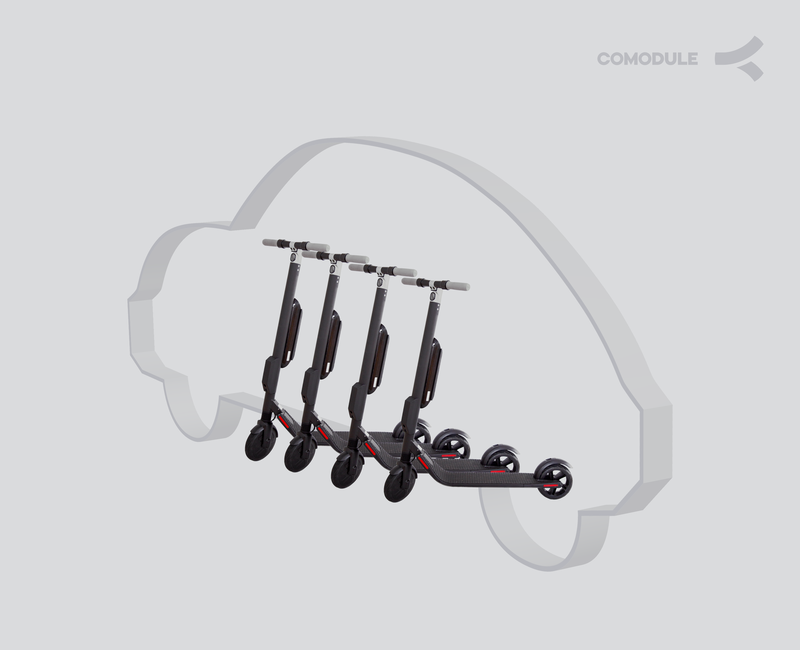 There are people who don’t want to think about micro-mobility sharing solutions as an option because they love their car very much they have no interest in exchanging it for a toy like e-scooter, even though it would save them time. They would still rather take their car, be stuck in traffic and spend extra money on parking. Even though car companies are trying to build more sustainable, eco-friendly, recyclable electric cars, we can’t hide the fact that there are a lot of old models still on the streets. Cars that use a lot of fuel and release toxic gas emissions. Despite the recent efforts making cars more sustainable, unfortunately, it won't change the fact that electric cars don’t solve the problem of space. Another big issue, even though more electric cars are produced, a very small majority of people can afford them. That is why micro-mobility is a great solution for substituting cars for short to middle distances. Micro-mobility is affordable, low maintenance, doesn’t take up a lot of space and puts a smile on your face as well as benefits the environment. For car lovers and users, replacing a car with a bicycle or an e-scooter may sound atrocious. What if it rains? What about the snow? How can I get to work from the countryside? How can I take my kids to school with a bicycle? Well, yes in some cases micro-mobility isn't the best solution. It is a solution meant for short to middle distances in populated city areas. Luckily, cities like Madrid are already taking action by banning cars from their city center. The plan, known as Madrid Central, establishes a low-emissions zone that covers 472 hectares (1,166 acres). All petrol vehicles registered before 2000 and diesel cars registered before 2006 will be banned from the area, unless they are used by residents of the area. The goal is to cut down the nitrogen dioxide levels to 23% by the year 2020. Secondly, put people – rather than the internal combustion engine – at the heart of city transport policy. 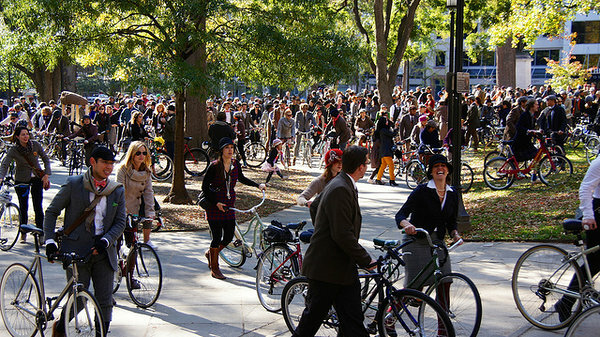 What is more, other cities are joining the movement to ban cars. At the end of 2016, the mayors of Paris, Athens and Mexico City joined Madrid in announcing plans to take diesel cars and vans off their roads by 2025. Also, in May 2018, Hamburg became the first German city to ban some older diesel vehicles from two of its main roads. According to counselor Inés Sabanés: “If there is opposition, it is not coming from neighborhood groups, environmental campaigners or health professionals. They’re all saying that’s it’s already overdue and needs to happen now”. 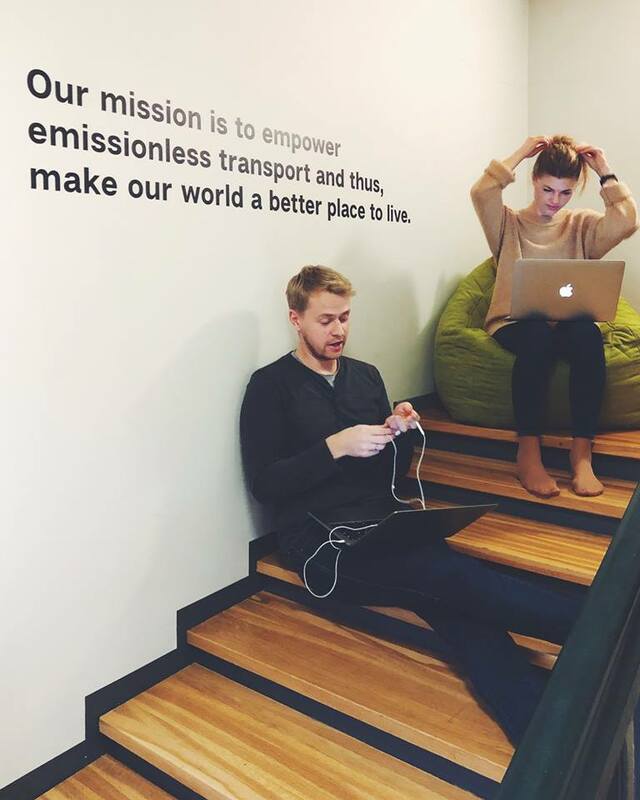 Micro-mobility is the easiest and fastest solution for the biggest issues concerning congestion and pollution in the city areas. Citizens, city officials, fleet operators and providers of the new and better technology should join forces and make a bigger push towards a greener future. 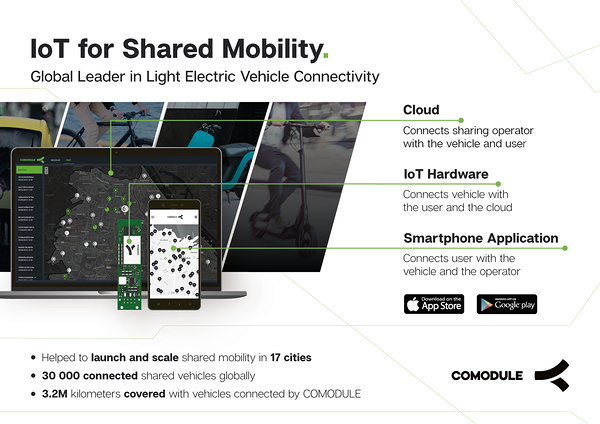 COMODULE as a connectivity provider to fleet operators is working hard every day to offer better and more sustainable IoT solutions for fleet operators, so they can scale quicker and provide a quality service. From our experience with various fleet operators, we can confidently say that they are working relentlessly to improve their micro-mobility services and making sure people are safe and comfortable. Slowly but surely, talking to city officials all over the world, we are also seeing that they are also adapting to the new era of transportation. Contrary to a lot of negative news, cities are actually very excited about reducing congestion and pollution with micro-mobility solutions. It just takes more time to make changes in the city infrastructure. You as a citizen have the option to “vote with your feet” and make sure the new era of transportation will arrive sooner than later. To conclude, we are not suggesting to drive your car to the nearest dump, but give other alternatives a go and see if for shorter distances, micro-mobility solutions would improve your commute and the overall well-being of the city. Can e-scooters replace cars? Yes 100%, especially for short to middle distances in .